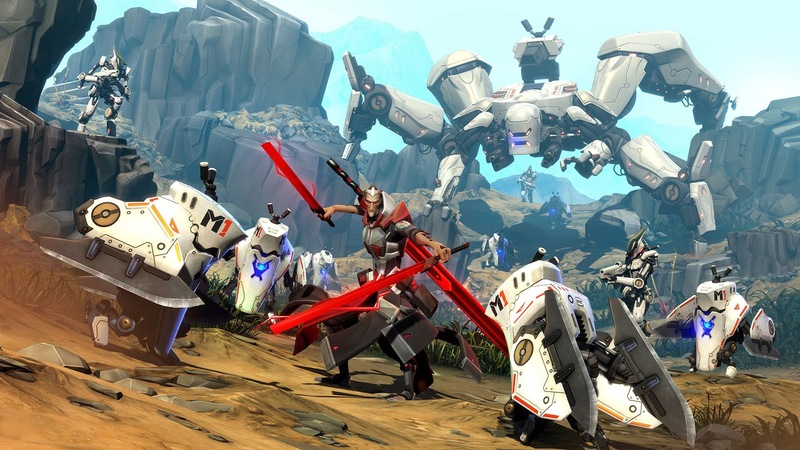 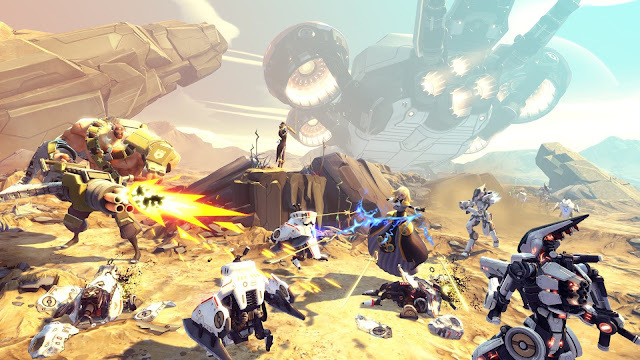 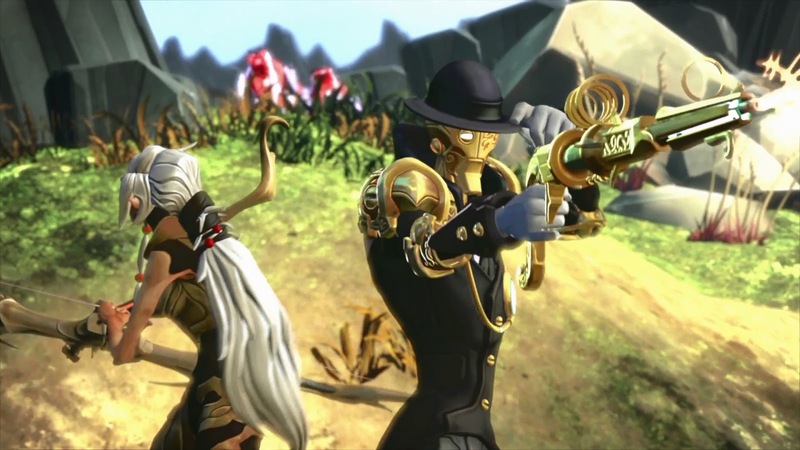 Gearbox Software, creators of the Borderlands series, has released a new trailer for their upcoming shooter Battleborn. 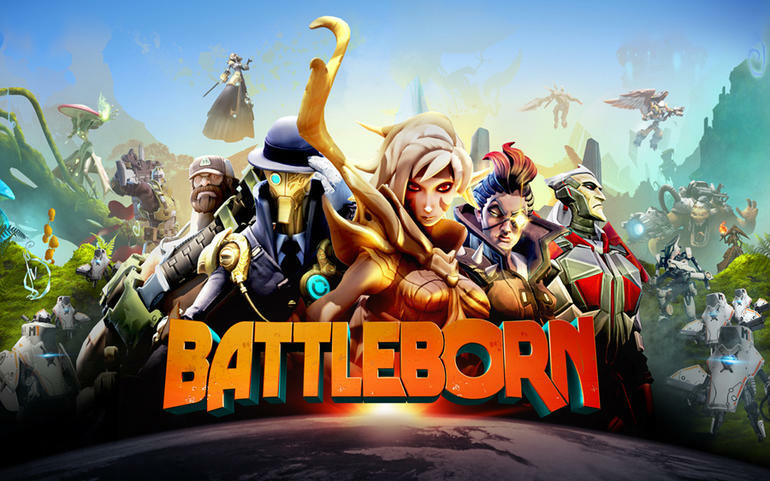 "From the creators of Borderlands comes a new first-person shooter for every kind of badass. 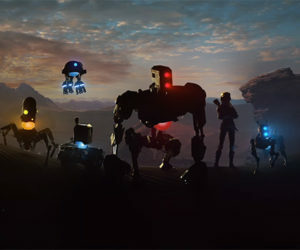 Rendain and his evil army must not be allowed to destroy the last star. Do you and your friends have what it takes to save it?"